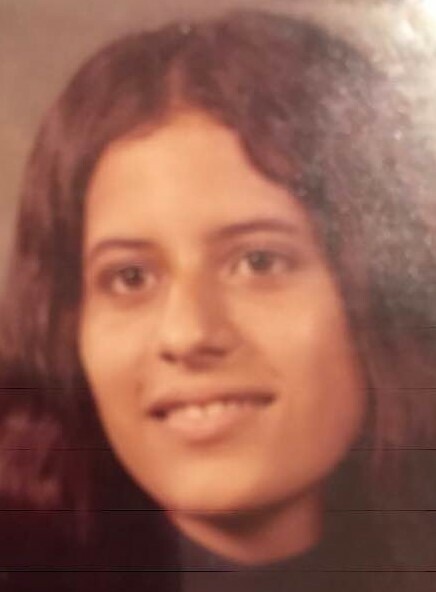 Elsie Munoz, 62, of Lorain passed away on Wednesday, November 28, 2018 at Mercy Regional Medical Center following a brief illness. Elsie was born in Lorain on September 16, 1956, the daughter of the late Aida (nee Alequin) Munoz and Feliciano Munoz of Lorain. She was a 1975 graduate of Admiral King High School. She was a lifetime member of Sacred Heart Chapel in Lorain. She was a homemaker but had worked at Ford Motor in Lorain, years ago. Elsie's favorite pass-time was spending time with her grandchildren. She also enjoyed cooking, music, shopping, and spending time at local parks and at the beach. Elsie is survived by a daughter Crystal M, (Mitchell) Tyree of Elyria, son, Jorge (Jennifer) Wilson of Avon, grandchildren, Selena Langer, Tyler Langer, Louis Hammock, a sister, Vivian (Mitchell) Fallis of Lorain, brothers, James Munoz of Wakeman, Nelson (Norma) Munoz of Lorain and David Munoz of Lorain. The family suggest that memorial contributions may be made to the El Centro Pearl Ave. Lorain, Ohio 44055. A Memorial Mass will be held on Monday, December 10, 2018 at 9:30 A.M. in Sacred Heart Chapel, 4301 Pearl Ave, Lorain, OH 44055, with Rev. William Thaden, officiating. The family suggest that memorial contributions may be made to the El Centro, 2800 Pearl Ave. Lorain, Ohio 44055.